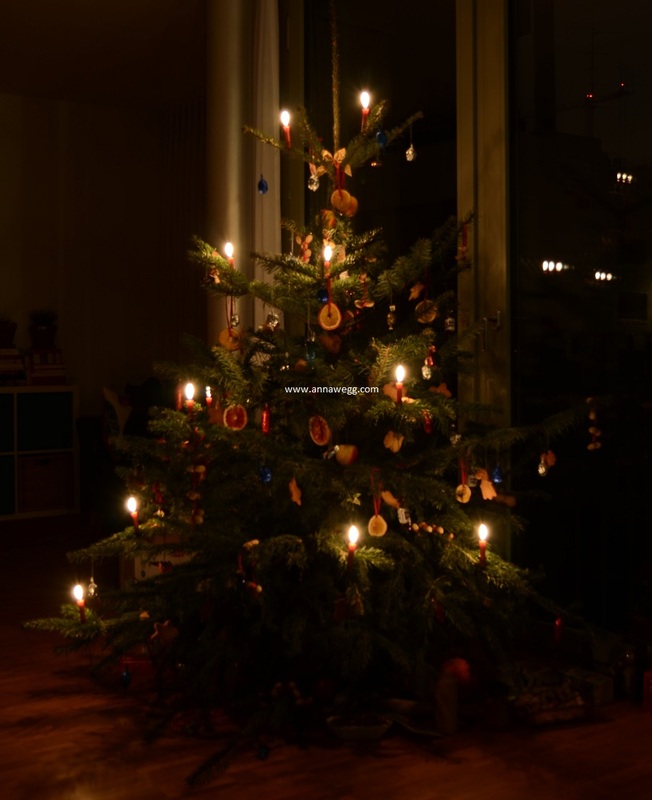 Only 27 days to Christmas! But I can still decide what would be placed at the tree. I am not a fan of buying christmas decorations, because I do not see a point of having something and using it only for 1 month in the year. 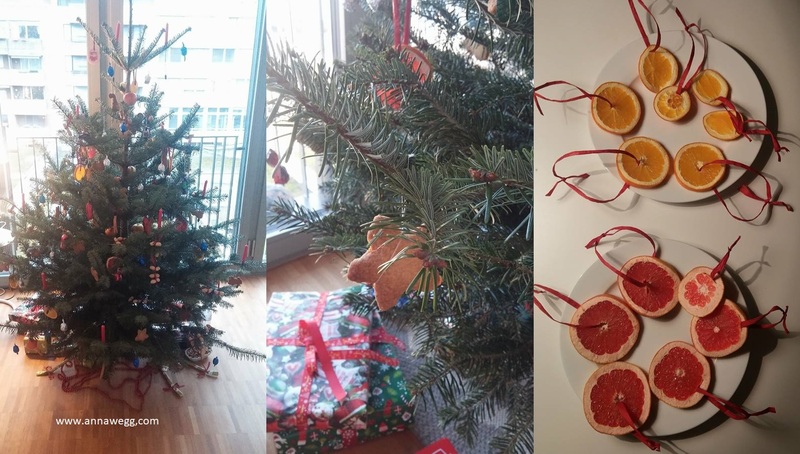 After a lot of struggles and sleeless night I decided, that my christmas tree, will be 100 % eatable! Probably everyone of us can remember when our parents were telling us about the past and how wonderful life where, as they were kids. My dad was always telling us about, how amazing their christmas tree was. There were a lot of chocolate on it, nuts, apples, paper decorations and candles. It seems to me like it was very, very Me! 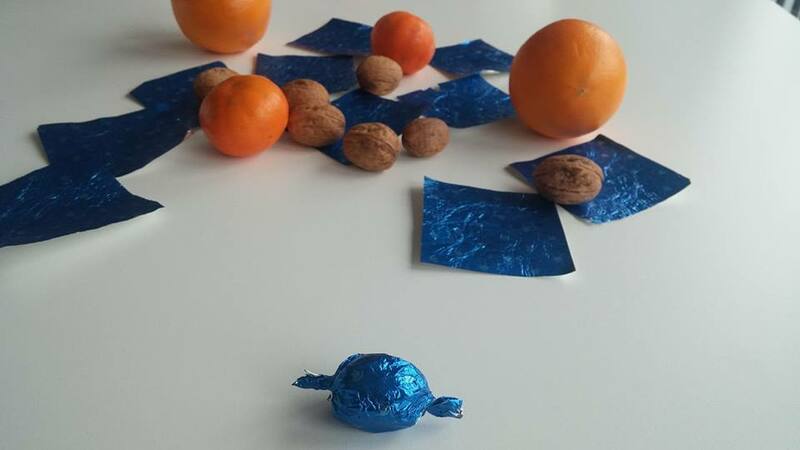 I was collecting colourfull candy wrappers from Chocolates throughout the year, and then I cover the walnuts with them. 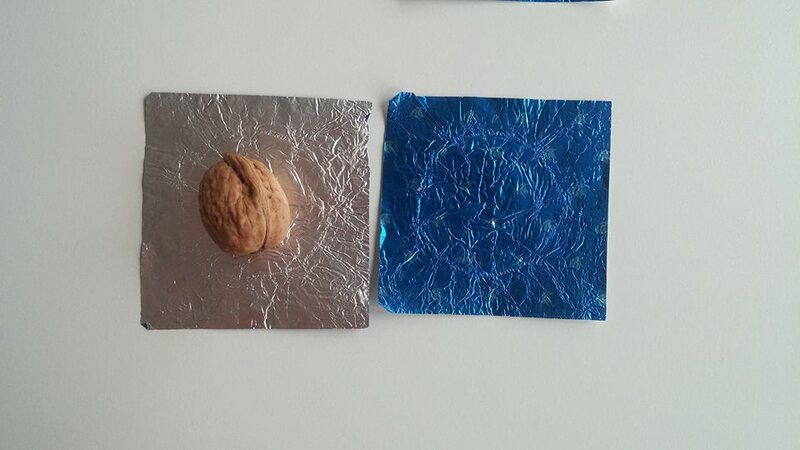 Since I do not eat a lot of sweets anymore, I did not get many, so I also used some aluminium foil I used them to cover the walnuts. Additionally I baked way too much Shortbread cakes, which I also placed on my tree. Unfortunately after one week there were no more eatable, what a loss! There were also some peanuts and fruits. I hanged 10 whole apples (close as possible to the trunk) and some slice of Oranges and Grapefruit. I do not dried them in the oven, but I let them stay on a plate for the night, thats how they will be a little bit dryer, but still looking very well. I was a liitle bit disappointed that they not smell at all. 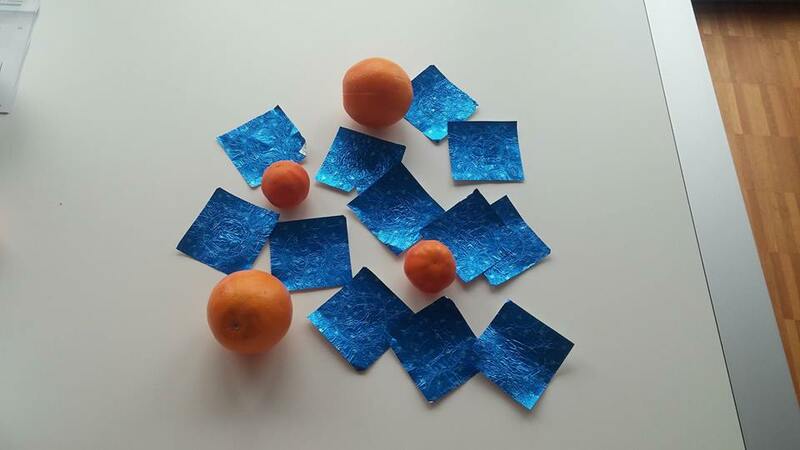 I thought that thank to them there will be a subtle aroma of citrus fruits in my houde - but I was wrong. I am really happy for my decorations. 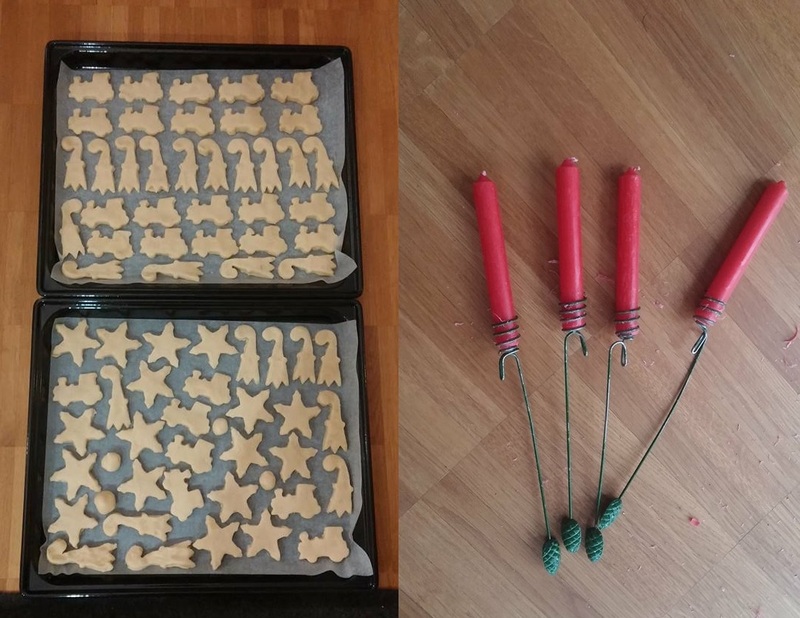 They are made by me, old fashioned, eatable and I do not need to store them for the whole year only to wear them once in the year. How minimalistic it is, isn't it? I was a good girl so would like to get some new dress patterns, but... the choice is yours!